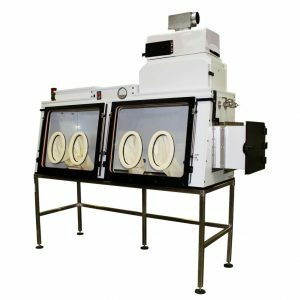 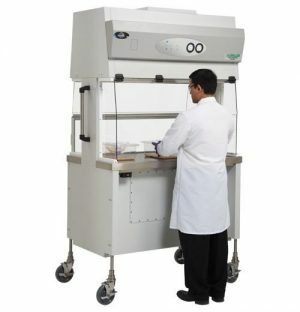 Biological Safety Cabinets provide personnel, product and environmental protection through the use of laminar air flow and HEPA filtration. 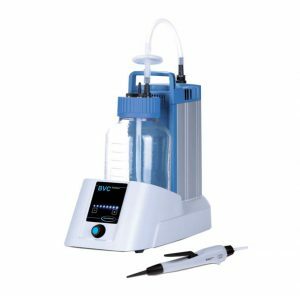 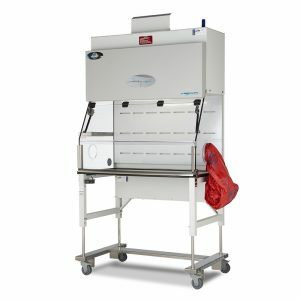 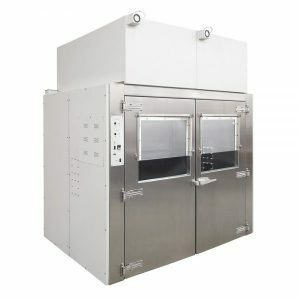 These BioSafety Cabinets from NuAire are NSF/ANSI 49, and EN12469 certified and offer Class I, II and III levels of containment. 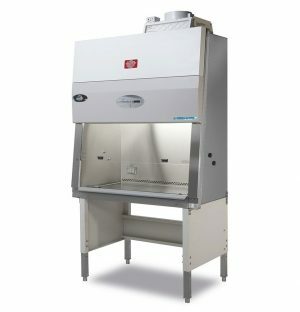 All cabinets are ergonomically designed and offer the highest level of protection.